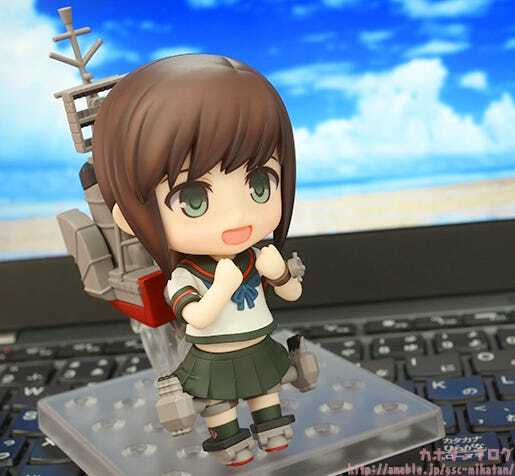 From the popular browser game that is celebrating its 4th anniversary in April 2017, ‘Kantai Collection -KanColle-‘ comes a Nendoroid of the first Fubuki-class special destroyer, Fubuki Kai-II! 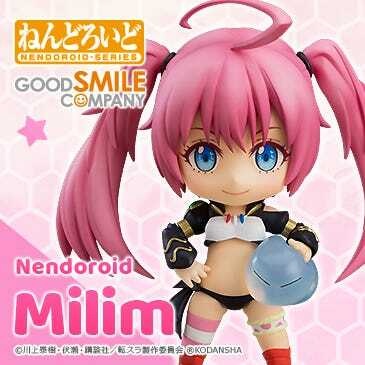 She comes with three face plates including a standard expression, combat expression and half-damaged expression. The Nendoroid has been tuned to allow for more action scenes with additional joints added to her hips. She also includes a variety of effect parts including turret firing effect parts, torpedo effect parts, effect parts to display her gliding along the surface of the water, machine-gun water pillar effect parts as well as a smokescreen effect part allowing for all sorts of action scenes! 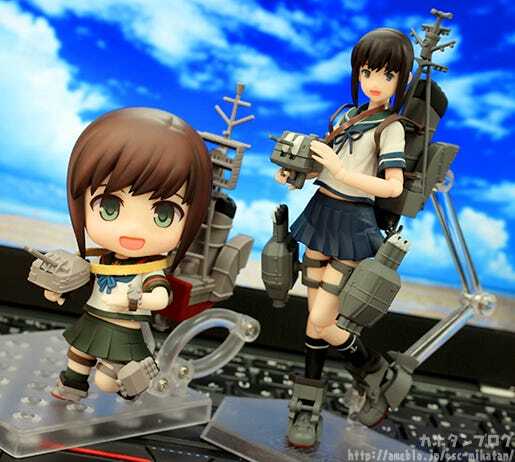 Enjoy the 4th anniversary of KanColle together with the Nendoroid KanColle series, which has also been running for nearly four years! 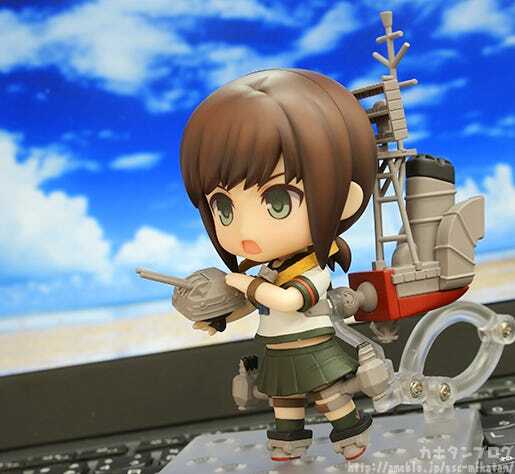 One of the many products planned as a part of the Kantai Collection -KanColle- 4th anniversary celebration, the first Fubuki-class special destroyer, Fubuki Kai-II is joining the Nendoroid series! 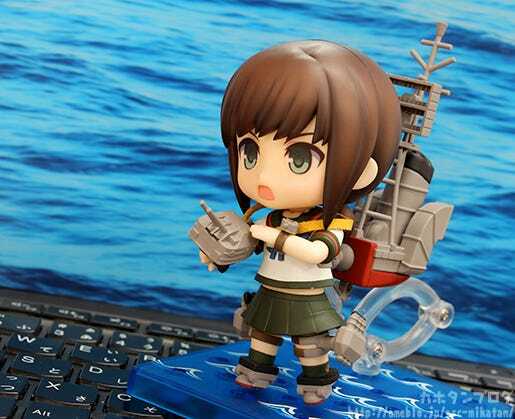 Nendoroid Fubuki Kai-II comes with a total of three face plates, starting off with the standard expression that I have been using up until now! 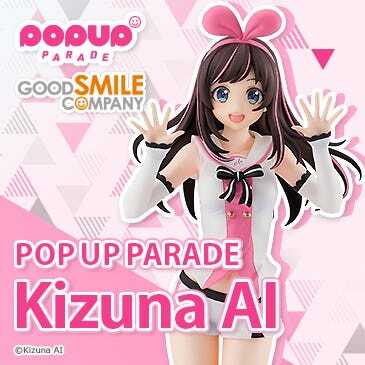 Bent left and right arms are also included which when used with the standard expression will make for the lovely cheerful pose below! ▲ A lovely little peek at her belly button! Her second face plate is a combat expression which is perfect for posing her heading into battle or with fighting effect parts!! 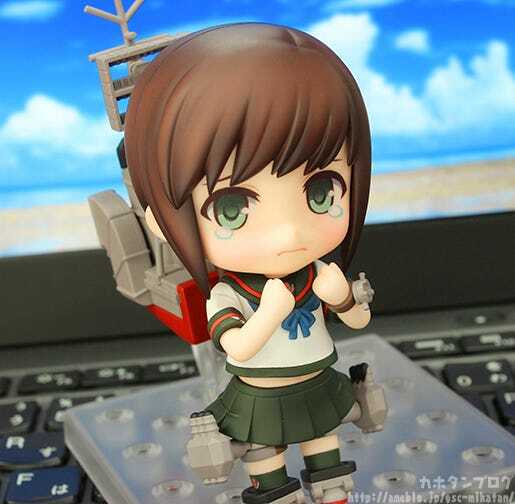 Placing her in a more combat-orientated stance instantly changes her character from the innocent, cute ship girl into an appearance more suited to a destroyer! 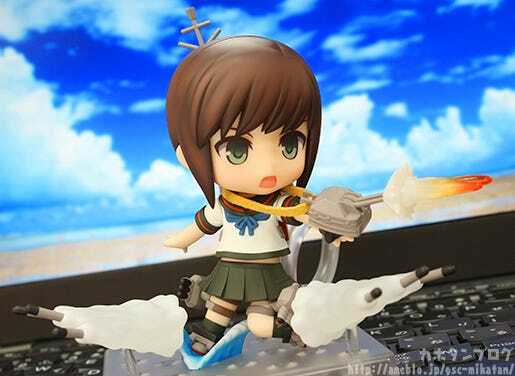 She also comes with turret firing effect parts, torpedo effect parts, effect parts to display her gliding along the surface of the water for even more options!! 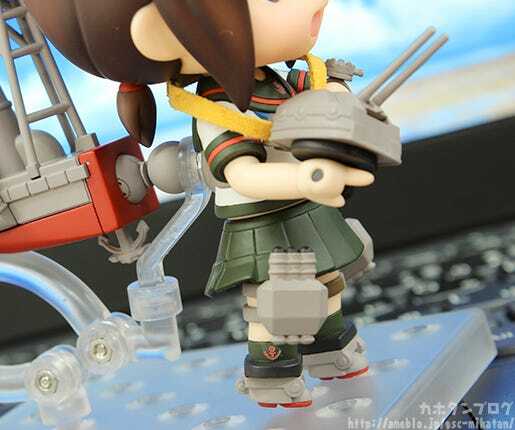 ▲ The strap for her turret is made from faux leather to easily place it in various poses. 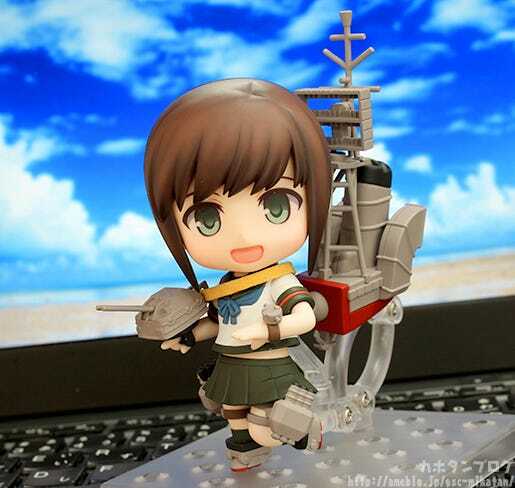 You can also have her hold the turret with either hand! ▲ It was cute and I was happy so I made a GIF. 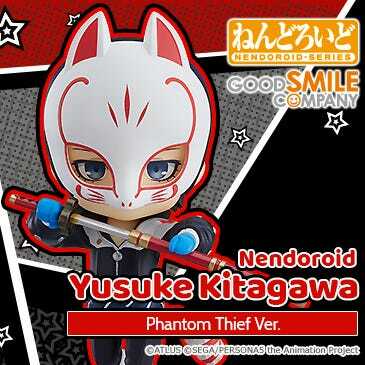 Why is it that Nendoroid with crying faces are always so cute!! I feel like I should feel sorry for her, but all I can think of is how cute she is!! This expression could be used for all sorts of different situations!! ▲Even more effect parts! Machine gun fire creating water pillars as well as a smokescreen! You can just imagine her cute voice shouting out “No! Stop!”!! 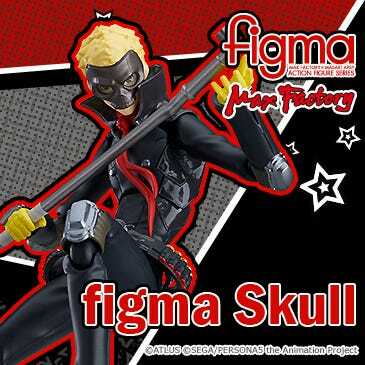 You can also use this face plate with the bent arms for this pose!! ▲ Don’t you just want to rush to her side and protect her? 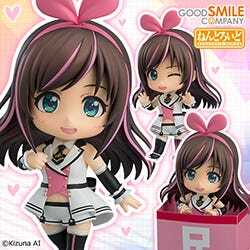 She’ll be up for preorder from the 21st April 2017! 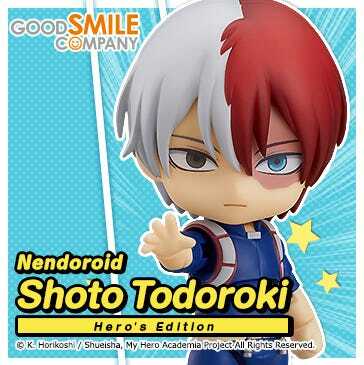 Plus, orders from the GOODSMILE ONLINE SHOP will include a nice set of bonus items including a Nendoroid Fubuki Kai-II’ Special Box Sleeve, Special Nendoroid Base & Clear Ocean Display Sheet! * Bonus base is a square 8cm x 8cm type. 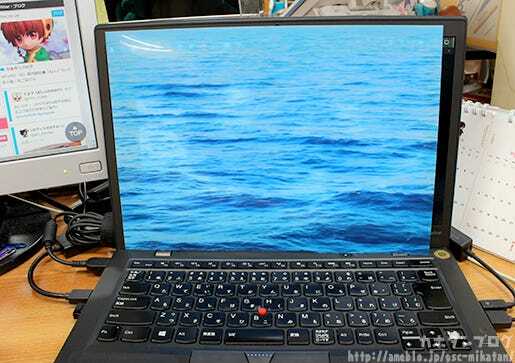 The Clear Ocean Display Sheet is A4 in size and works great as a background photography or just for displays! ▲You can see it is slightly transparent here! 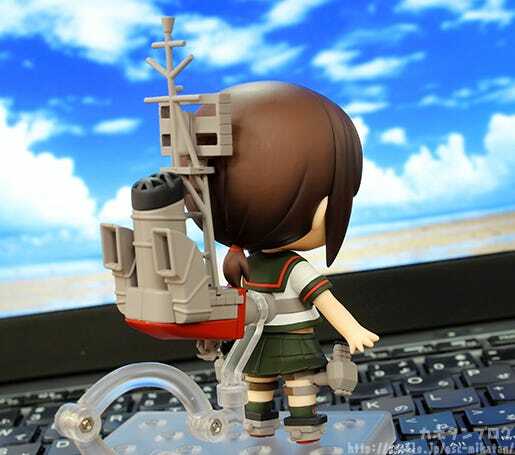 Using both the Clear Ocean Display Sheet and the Special Nendoroid Base really help to bring out the KanColle world!! 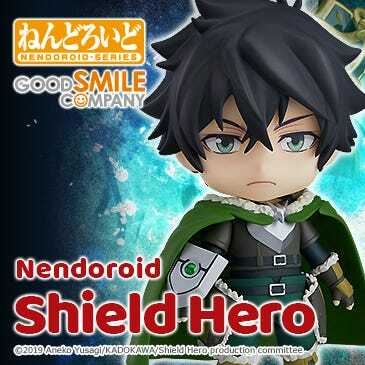 ▲ You could also place the sheet underneath Nendoroids to display them gliding on the ocean! 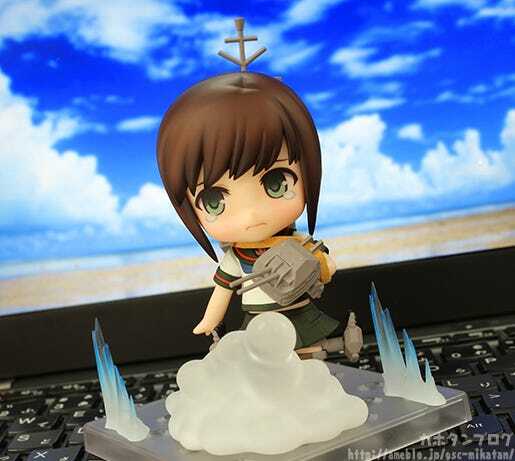 The Kantai Collection -KanColle- game’s 4th anniversary is quickly coming up, and thus we will have figma Fubuki up for preorder at the same time as the Nendoroid at the same time to celebrate!! 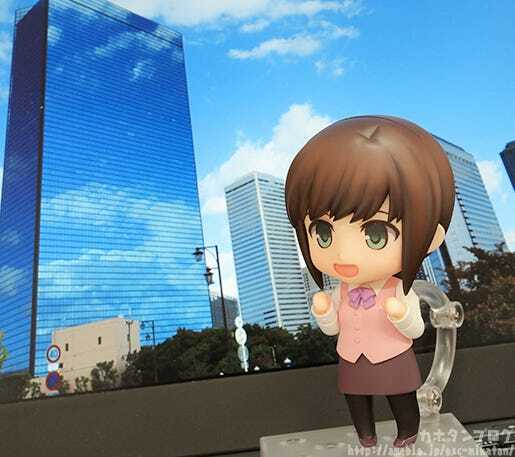 ▲ Nendoroid Fubuki Kai-II wearing one of the Nendoroid More: Dress Up Suits that are currently up for preorder!